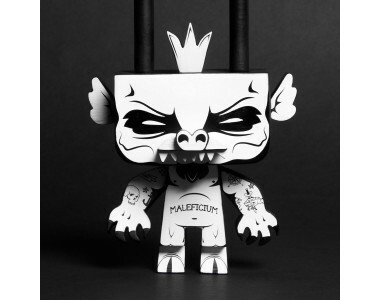 We have the first release of the King of Mischief, which is a collaboration between Jon Paul Kaiser & Gary Ham and it’s produced by the awesome Pobber toys. 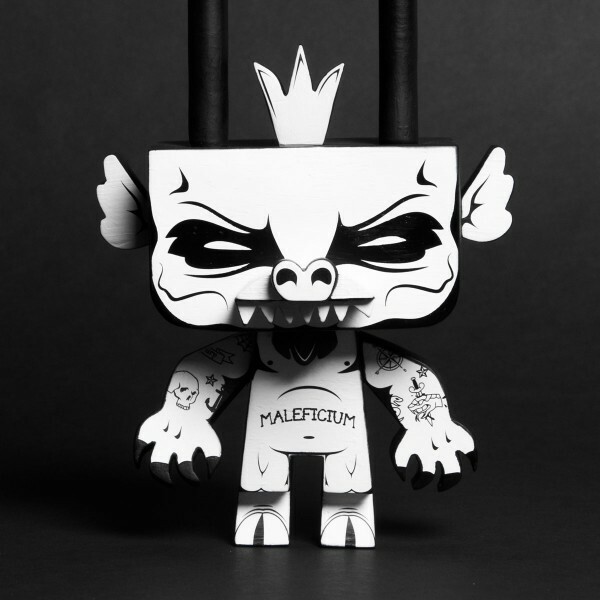 JPK has taken Gary Ham’s Sylvan platform and added his sig Black & White colour palette, to create a wonderful, mischievous little devil. This was released at ToyCon and we have a few left over from our allocation. We are the first store in the wold to have them and they wont last long, as it's an edtionl of just 100, here's your chance to get the jump on one! 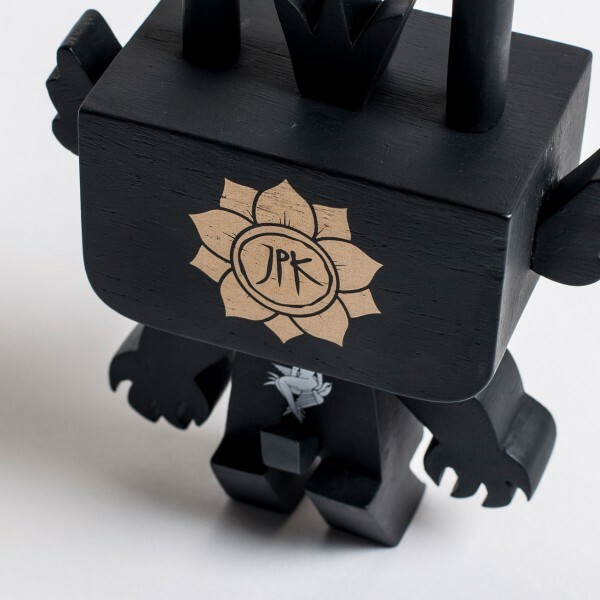 The King of Mischief stands at 8 inches tall and is a made from Vinyl, he is in-hand anrd radsy to ship!